The solution is simply to invest in some adequate storage systems, which ideally would also pass the "partner test"1. 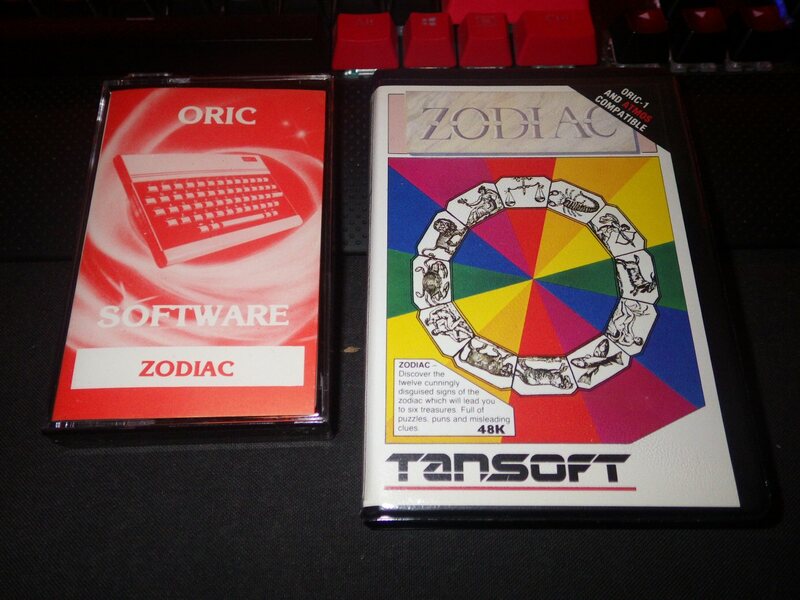 The Oric software exists in a variety of formats, mostly released on audio tapes, ranging from simple crystal case boxes to the massively large VHS2 style boxes used by Cobra Software. Crystal Case: Most of the original software in 1983 was released in this format, including all the earlier productions from Tansoft and Loriciels. Clam Shell: IJK Software is probably the only publisher to only have used these, and maybe because of the success of the format some other publishers jumped ship and started to use these as well. The main advantage is the very high resilience when dropping, protection against humidity, possibility to insert some thicker user manuals, and also more room on the packaging itself to show information. For people who want to keep these program in some efficient to access manner, the main difficulty is that there are no adjustable storage units that can accommodate both sizes. 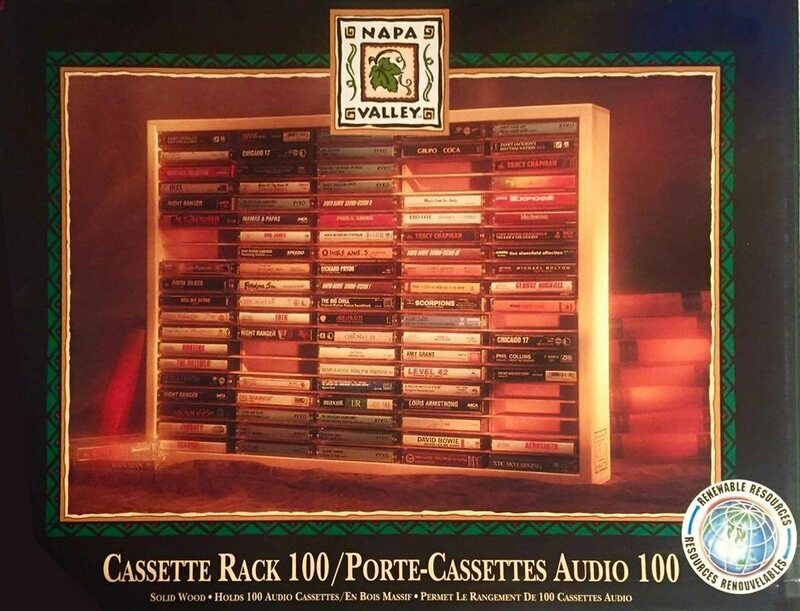 Which brings us to the beautiful3 Nappa Valley 100 unit! 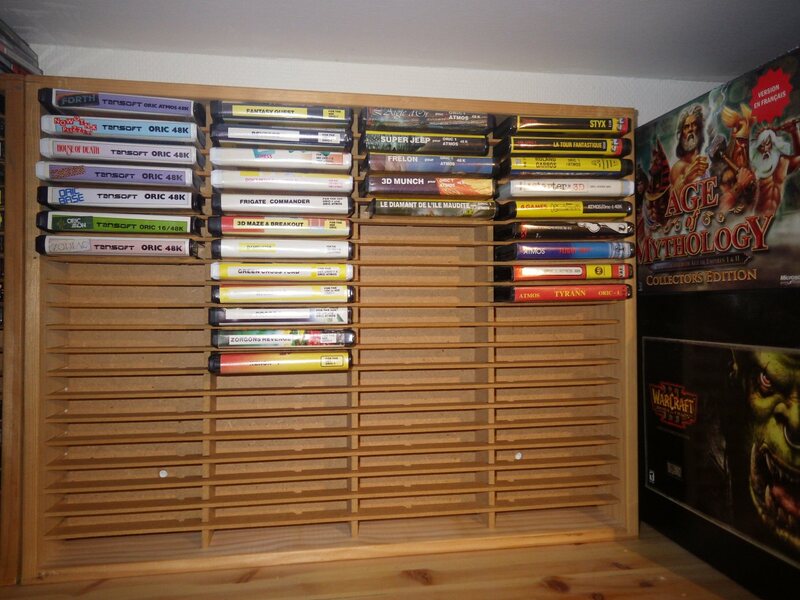 As you can see, this "All Wood Handcrafted Wall Rack" can store up to 100 tapes, organized in 5 rows of 20 tapes. And since it's made of wood, it can be modified! 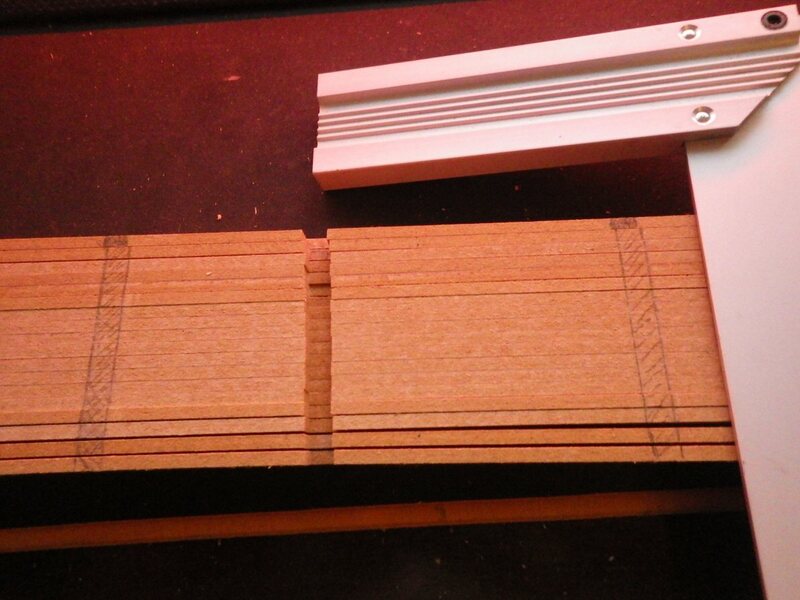 The entire construction is made of wood kept together with staples, so a simple hook tool can be used to remove the back plate, and from there it's just a simple matter of sliding out the various slats and repositioned them differently. The first step is relatively simple. This gives you four equal areas each large enough to fit a clamshell tape case. 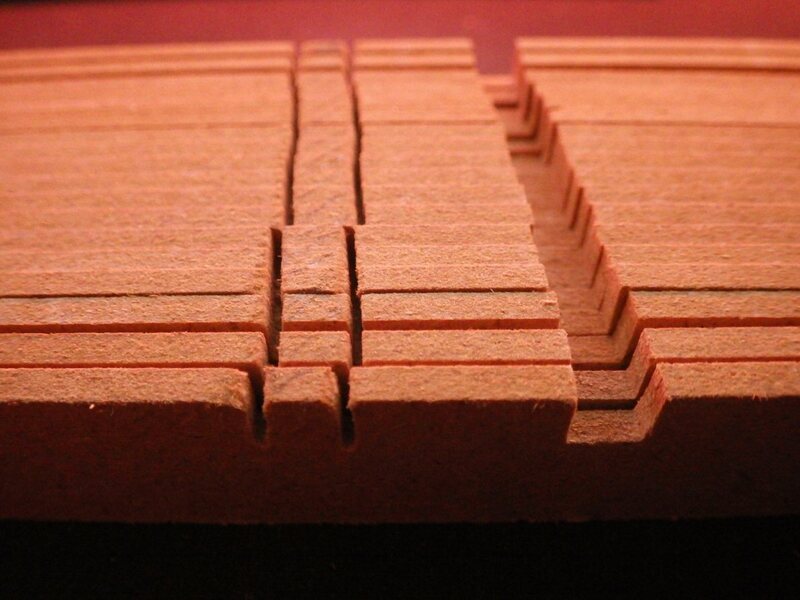 A pair of pliers is all you need to remove the small remaining bit: You are not building the International Space Station, all you want is to have the interlocking system to work without having the slats move all around the place. 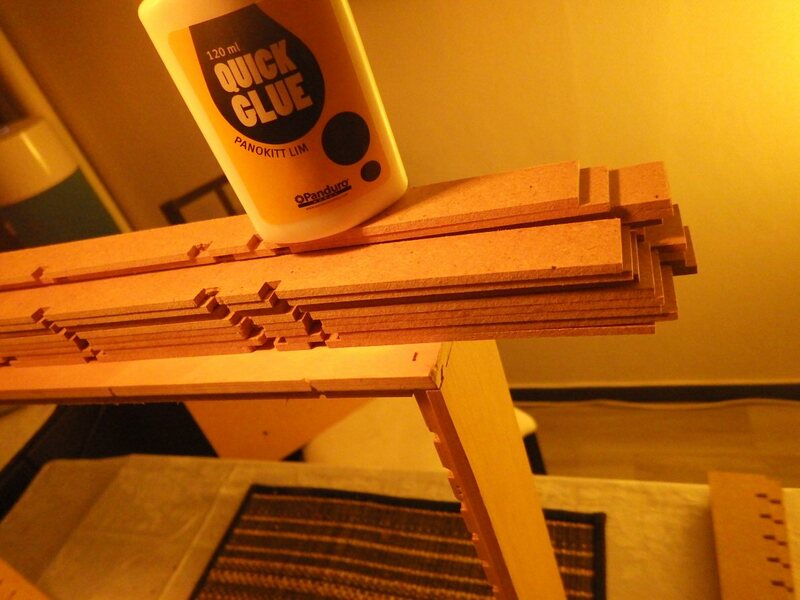 At this point you should try to see if it all fits nicely... before you actually glue or staple it for good. Victory! It all fits nicely! 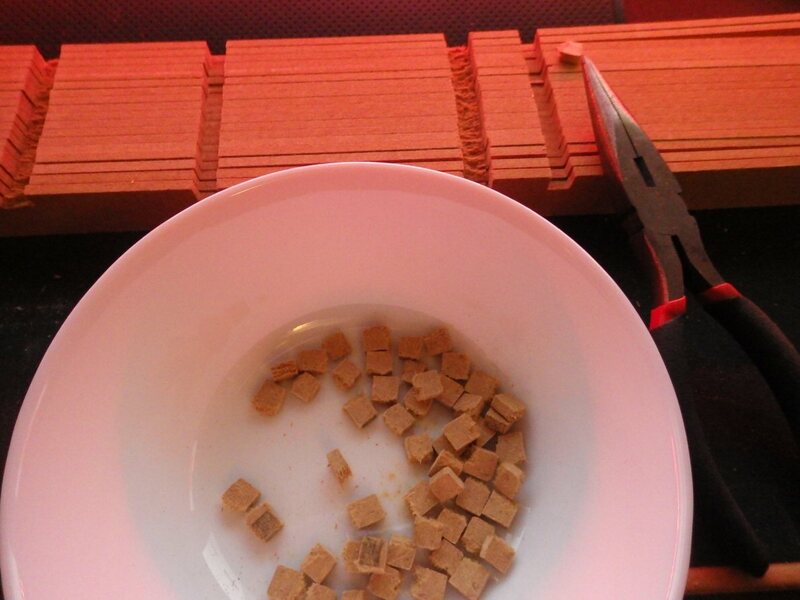 I generally dislike glue very much, but putting back staples is not much more enjoyable4. The tapes are definitely easier to access than just aligned in a shelf, and they don't fall over when you remove one, so I recon it is a much better solution. It also would make them much easier to transport around if you need to move. All I need now is to fill in the holes!